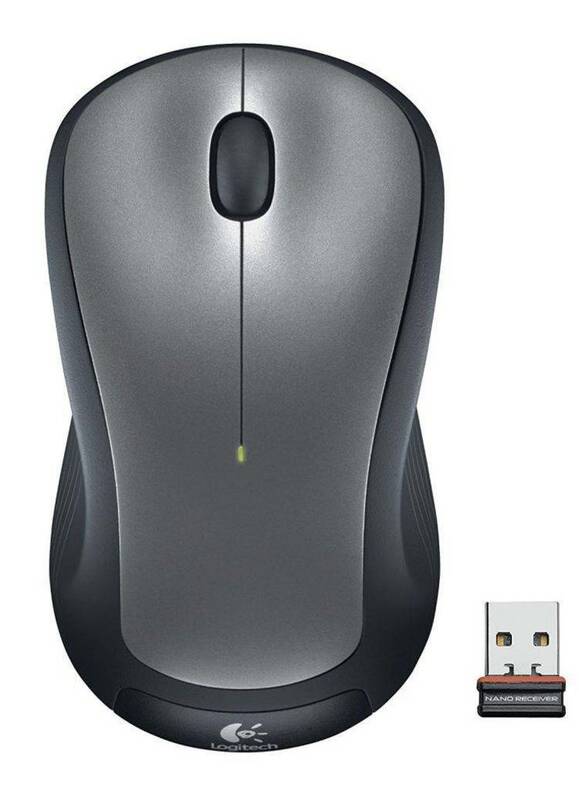 Word Perfect 5.0 Mouse Driver for Logitech Mouse. additions as you would like. converted into the equivalent cursor movement. The left button is always ENTER. keyboard SOMETIMES!... It IS a word processor...). The right button is a "soft"
together will give an ENTER just like the left key alone. Left & Middle together for the "Function Key Menu"
Middle & Right together for the "Prompt Choices Menu"